Teaching economic systems with my AS Level class and I use this great satellite photo to introduce the topic. I usually get students to write down what they understand by the photo. You should get a range of answers from – “they have no nightlife in North Korea” to “North Korea has a controlled economic system and it is blacked out from failure of the electrical grid except for Kim Jong Il’s palace”. I got the image from the book Nothing to Envy: Ordinary Lives in North Korea. The book looks at the lives of six defectors from the repressive totalitarian regime of the Republic of North Korea and how it collapsed catastrophically into poverty, darkness, and starvation under the dictator’s son, Kim Jong Il. This entry was posted in Economic Systems and tagged Command Economies on February 11, 2017 by Mark. Why everyone should know some basic economics. Below is a great animation from RSA in which Ha-Joon Chang (South Korean institutional economist specialising in development economics) explains why every single person should know some basic economics. He pulls back the curtain on the often mystifying language of derivatives and quantitative easing, and explains how easily economic myths and assumptions become gospel. He mentions the nine schools of economic thought which are Austrian, Behaviourist, Classical, Developmentalist, Institutionalist, Keynesian, Marxist, Neoclassical and Schumpeterian. Furthermore, he makes the point that given the complexity of the world and the partial nature of all economic theories, you should be humble about the validity of our own favorite theory. Therefore keeping an open mind about its usefulness in society. A lot of what he talks about is in his excellent book entitled “Economics: A User’s Guide”. This entry was posted in Economic History, Economic Systems on August 9, 2016 by Mark. ars and buses are still kings of the road. Strangely enough North Koreans usually pay for their fuel in US dollars or euros. One kilogram of gas is currently about 80 North Korean won but no one actually pays that. 80 won = 80 U.S. cents under the official exchange rate, but only about eight-tenths of a cent under the unofficial exchange rate most North Koreans use when buying and selling things among themselves – the “real economy,” in other words. The number of passenger cars has grown rapidly and rather than the typical black limousines or blue Mercedes sedans driven by communist party officials, they are middle of the range cars imported from China. The growth in traffic in the capital is a visible indicator of economic activity the North generally prefers to keep under wraps. Many vehicles these days are clearly being used in an entrepreneurial style, moving people and goods around for a fee. Higher gas prices could put a damper on such activities, or at least cut into their profits. The rise of automobiles is focused on the capital, which remains a very special place. 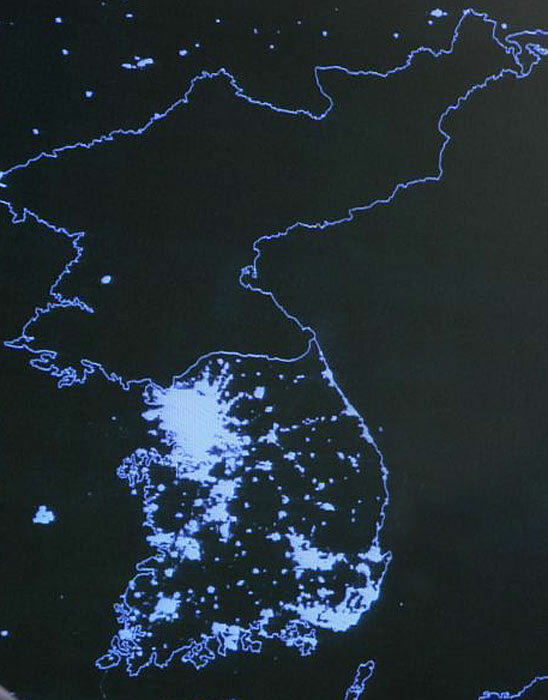 Most North Koreans don’t have cars, or even access to cars. In the countryside, major highways are still not very well traveled and often not even paved. And gas, when it’s available, is usually more expensive. This entry was posted in Economic Systems and tagged North Korea, Oil on April 16, 2016 by Mark. Paul Mason interview on Radio New Zealand – "Pay People to Exist"
Yesterday on Radio New Zealand Kim Hill interviewed Paul Mason – Channel 4 economics correspondent – about his new book entitled PostCapitalism: A Guide to Our Future. The book gives a very radical and innovative view of history, and offers a vision of a post capitalist society. This entry was posted in Economic Cycle, Economic History, Economic Systems, Unemployment on October 18, 2015 by Mark. With the onset of the global financial crisis Keynesian fiscal stimulus economics was back in vogue. Although Germany endorsed this policy the euro crisis led them to argue for the anti-Keynesian idea of spending cuts at a time of declining demand. The German constitution requires states to balance their budgets by 2020 and limit borrowing from the Federal government. Germany has also forced similar rules on other EU countries through the 2012 fiscal-compact treaty, partly to limit its own liability to them. The German culture of adhering to rules is very prevalent in Ordoliberalism and they stress the euro zone’s no bailout rule. Mario Monti, a former Italian prime minister, likes to claim that in Germany economics is seen as a branch of moral philosophy. 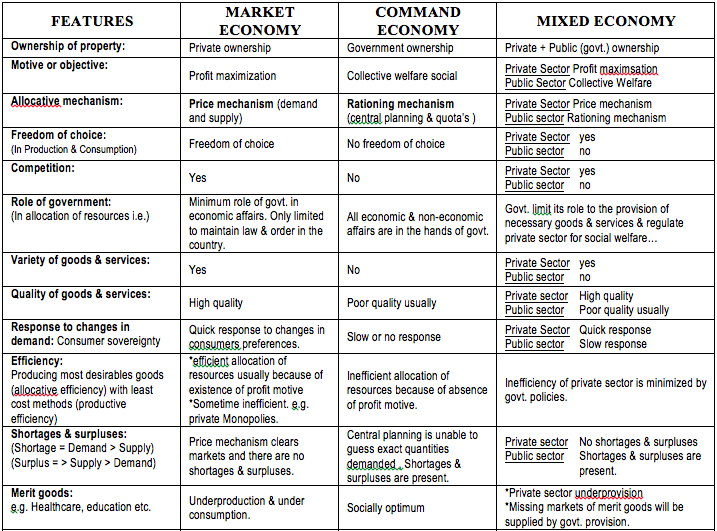 This entry was posted in Economic Systems and tagged Ordoliberalism on May 20, 2015 by Mark.